Summer may not have officially started yet, but that never stopped a New Yorker! Flip flops and strappy sandals have taken over city sidewalks and New York playgrounds have turned on the waterworks. So embrace the heat and gear up for an amazing season! 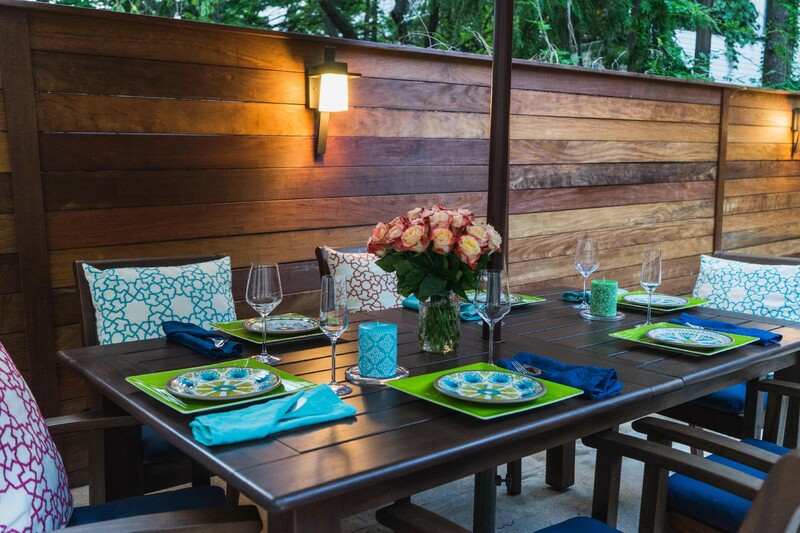 Read on for how to enjoy the season all around the city and in your own backyard. While design magazines show dreamlike outdoor oases featuring Olympic-size swimming pools and natural rock formation fire pits, we here in NYC dream a little bit… differently. The average New Yorker lusts after standing-room-only Juliet balconies and illegal fire-escape herb gardens. So, when faced with an outright outdoor living space, New York buyers are quick to pounce. Given the scarcity of properties in Brooklyn and Manhattan with usable outdoor space, buyers are willing to pay a premium year-round. While May through September are the best months to showcase your roof deck, backyard or terrace, buyers will show up for these kinds of listings in snow storms and heat waves alike. Appraisers value outdoor square footage at 25–50% of the price per square foot of the interior space — technically. But, when faced with dreams of urban staycations on their own sunny rooftops, or hosting backyard barbecues with farmer’s market produce, buyers often leave math at the door. Rarity raises value. Whether it’s a dream penthouse with a large, private roof deck or the terrace of a brownstone co-op, an outdoor oasis of the NYC persuasion is enough to ignite a bidding war. In short? Outdoor space is priceless. Is that a typo? At least here you read it right — a summer rental in the Hamptons can cost you $1M! Here’s hoping you have perfect weather from Memorial to Labor Day if you decide to take the plunge. And if you do get stuck in traffic on the way to Montauk, at least try to save time on the flip side when you’re back in the city — here’s a map listing median rents by subway stop! It’s summer and the design gurus have spoken — say hello to living room lamps outside! It’s an interesting trend, even if we will miss the fun string lights of yesteryear. Creating opulent outdoor retreats is appealing, of course, but if you want just one outdoor trend to get behind this year, it seems more feasible to lean into the cacti and succulent garden movement. Whatever you do, make sure to protect yourself from the elements — namely the mosquitos — with this insect repelling perfume and more! Not sure what to do now that the weather has finally warmed up? How about free kayaking on the East or Hudson Rivers? And don’t forget to make some July 4th plans! The Macy’s Fourth of July Fireworks are not to be missed. In case you want something fun to do during the day, why not head over to Brooklyn Grange Farm at the Brooklyn Navy Yard for a fabulous adults only camp-style party at 2pm, complete with “arts and crafts” and even grown-up bug juice! I am always game for a roller coaster ride — at least at a theme park! 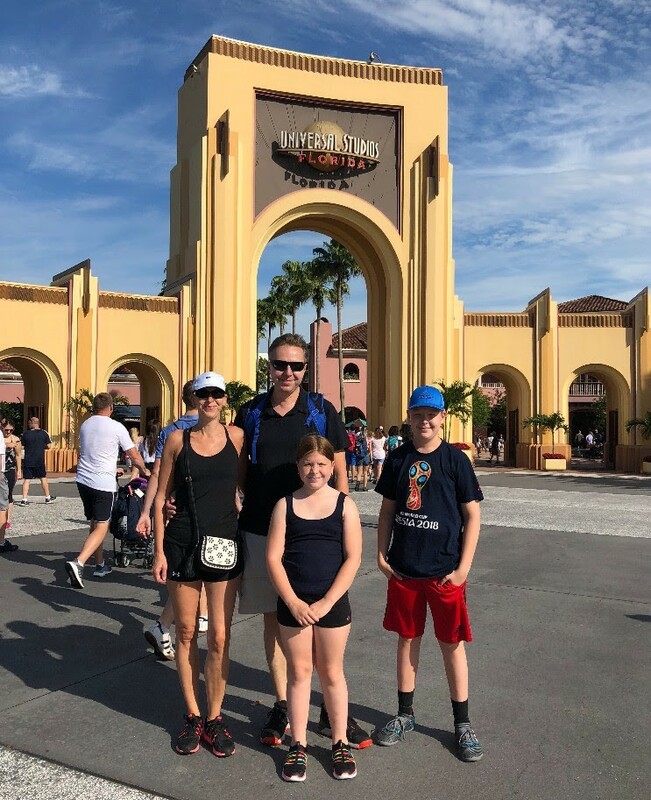 What makes the experience even more fun is that my family shares my love of the thrill — all the ups and downs and twists and turns. And we always end up agreeing on our top three favorites. This year we found a new ride down at Universal Studios that has topped all others! The Hulk accelerates to 40 mph in two seconds, makes unexpected turns and then drops suddenly into seven inversions all while speeding up to a whopping 67 mph! An amazing shared experience to add to our family’s memory: heart-pounding exhilaration and pure joy. 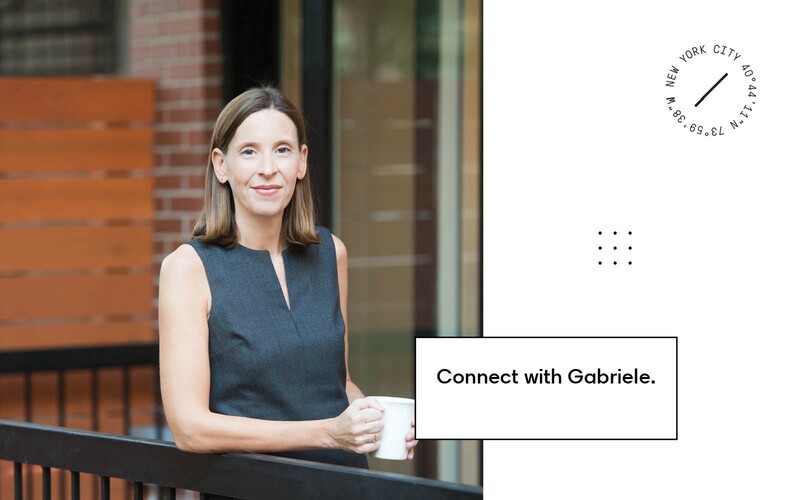 When we initially sat down with Gabriele, I was impressed with her knowledge of the real estate market’s trends and especially impressed with her intimate knowledge of what potential buyers need and what they are looking for. 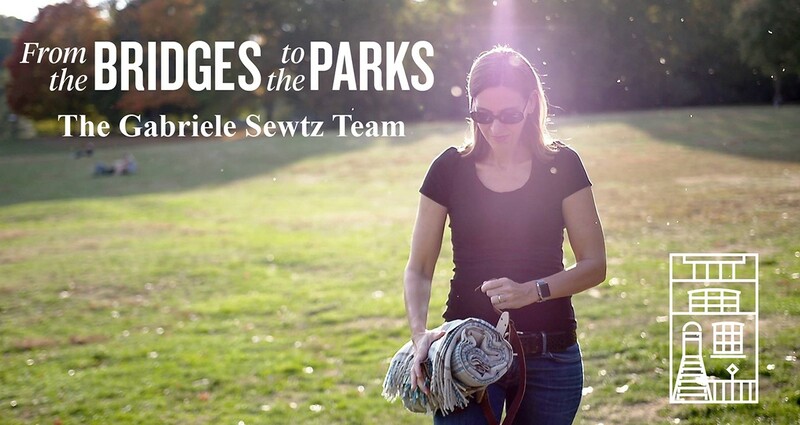 Gabriele literally held our hand and gave us sound advice every step of the way and made the whole process tolerable. If you want your apartment to sell at a competitive price, Gabriele is the agent for you. She wastes no time and get the job done.